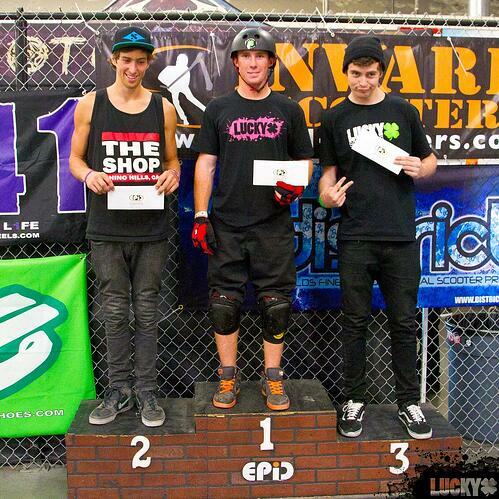 The Epic comp was a great success this last weekend at the Epic Indoor Skate Park in Rocklin, California. 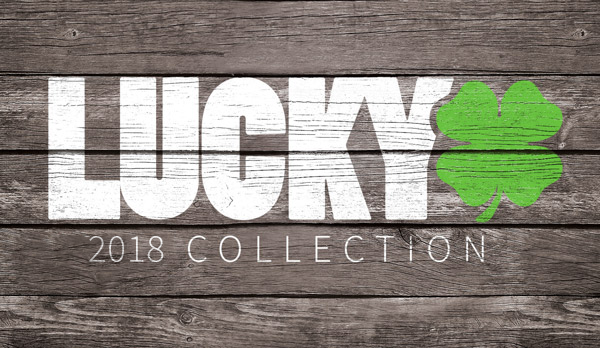 First of all the entire Lucky group was at the door waiting on Saturday by 10am which was impressive after a 12 hour drive and a midnight film sesssion in San Fran right before. Mike Montgomery, Blake Bailor and James Gee rode all day Saturday! They were filming and having an awesome time with the other teammates as well as the beginners and amateurs competing through out the day. Kaleb, Hunter and Jordan all competed, they threw down, smiled and had fun. Our street guys filmed and interacted with everyone. It was just a killer Saturday..
Sunday our Pro's put a show on, all killing it. Kota got 1st and Blake got 3rd. Our other pros James (tied 7th) and Mike (tied 13th) rode hard and showed well. Bayley tied with Mike for 13th which was impressive with him being more of a park rider. All of our guys did better than the rest of the field.